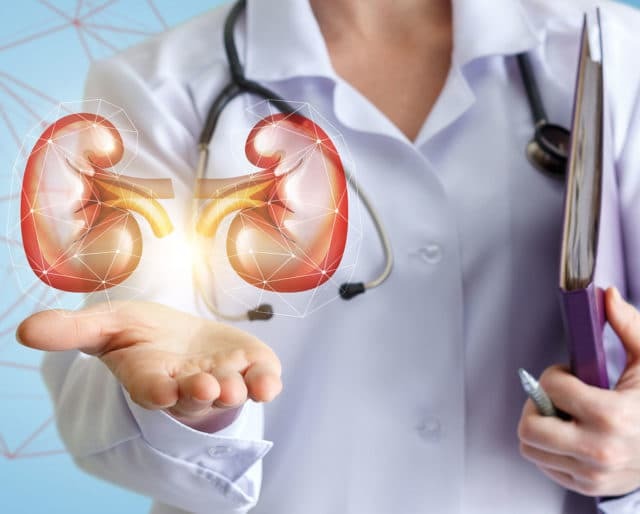 Kidney failure does not discriminate – it can affect anyone, of any race, at any age with diabetes, high blood pressure, or a family history of kidney disease. More than 2 million people die each year due to kidney failure. This March, National Kidney Month seeks to help raise awareness promoting kidney health for everyone, everywhere. Take on the challenge to fight for better education and treatment for kidney failure, and help us move closer to eliminating this terrible disease. The National Transplant Act, which prohibits the sale of organs, was passed. The Kidney Early Evaluation Program was designed to find kidney disease at the earliest stage possible, educating people at risk on how to protect their kidneys through healthy lifestyle. Legislation passed providing federal government financing for nearly all Americans with kidney failure. Ada and Harry DeBold created the National Nephrosis Foundation to try and save their infant son. The foundation was later renamed to The National Kidney Foundation in 1964. One of the easiest ways to help prevent kidney disease is to exercise. You do not, by any means, need to train like an Olympic athlete, but simple activities like going for a walk or cycling aid in strengthening your body to fight off potential kidney harm. A healthy diet is crucial to kidney disease prevention. There are plenty of delicious, healthy treats available, including fish, vegetables, and any fruit with “berry” attached. Try and reduce your sodium intake and processed foods, such as potato chips, crackers, and cheese spreads, and you’ll be off to a good start. Kidney disease can often remain unseen and undiagnosed until it becomes more serious. A simple blood or urine test can reveal this hidden attacker. Ask your doctor for these quick and easy tests, and help to prevent any problems before they begin. Kidney disease often has no symptoms until it reaches a very serious stage. Knowing if you have any kind of problem early can help keep your kidneys healthier longer. Kidney disease is a progressive disease, and once it reaches the later stages, there is little that can be done. If caught early, kidney disease can be treated very effectively. Researchers are optimistic at the continuing improvement of diagnosis, treatments, and dialysis and transplantation work. Each day researchers commit themselves to finding permanent solutions.